Tasting Note: Intense red berry flavours (raspberries), red pepper and tobacco notes underlined with cocoa and spicy vanilla aromas. Full bodied with smooth tannins. 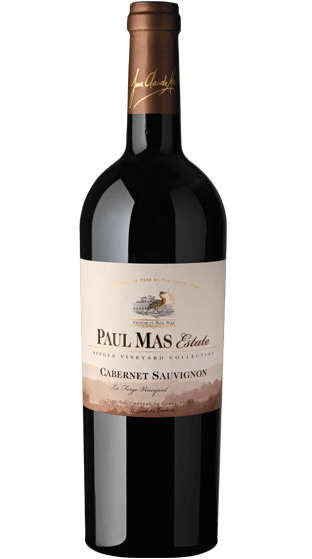 Ripe cherry flavours on the middle palate, vanilla and spicy notes on the long and fruity finish.